In 1996 Chris left Eye Q and founded his first label called Audio. Before the label‘s closure in spring 1999, they released 17 tracks, amongst them his productions Audio 07 and Audio 11, which received worldwide recognition. At the same time Chris developed a new passion by presenting his first radio show Evosonic Update which supplied the party crowd every Friday afternoon with party tips and vinyl critics on the radio station Evosonic. In 1999 his well-established label CLR was founded. This was the time when he also started to receive top rankings in various categories of the reader polls of the popular music magazines, amongst them “best national dj”, “best remixer” and “best producer” on a regular basis. In the beginning of 2001 he founded the pure remix label “CLRetry” and released mixes by producers like Marco Carola, Gaetano Parisio, Adam Beyer, Steve Rachmad, Speedy J., Chris Mc Cormack, DJ Rush, Ian J. Richardson and Ben Sims. In 2002 he started to work on his first artist album and the CLR website www.clrec.com went online. From then on the CLR office took care of his exclusive booking and the labels. When his album “Evolution“ was released by the middle of 2003 it received massive media attention and enthusiastic critics. This summer many things started moving, for example on Ibiza. After playing for the first four Cocoon Ibiza residencies, this year Chris played for Carl Cox. 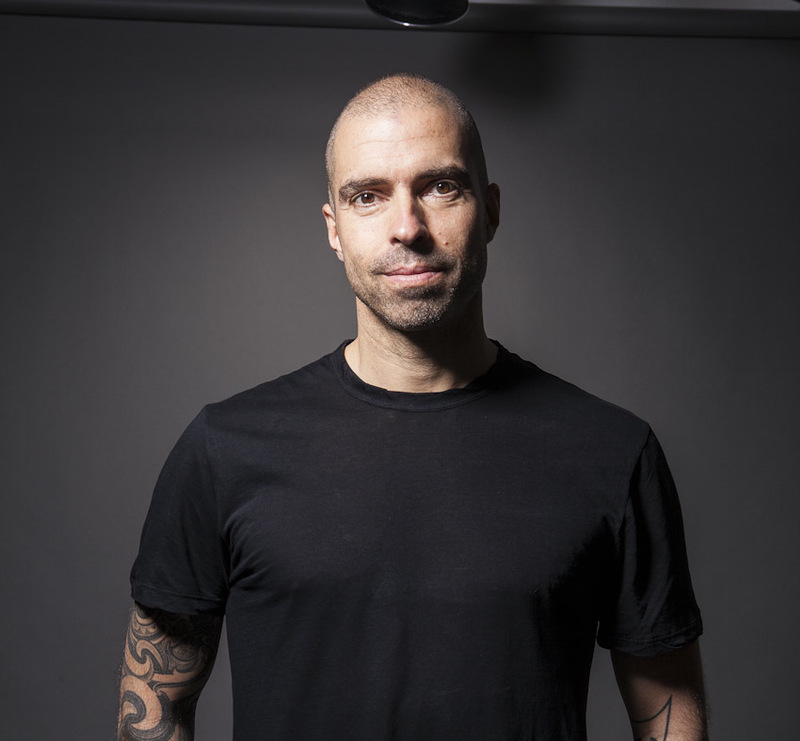 In the following years 2004 and 2005 he co-hosted Mauro Picotto‘s Meganite at Privilege, where he also hosted the first and promising Spinclub season (named after his club in Giessen) in 2006. In the following year the Spinclub continued at Space. Inspired by the successful season at Space, the label Spinclub Recordings was founded in the beginning of 2008. The first residency of the Spinclub Radio Show started in summer of the same year on the radio station Ibiza Sonica. Due to the big success, another weekly slot on Ibiza Global Radio followed in December. Since 2005 Chris produces in his own (obviously “state of the art”:) studio in Frankfurt. In the same year a productive and still persisting friendship between him and Speedy J. began, which so far resulted in the album Metalism on Novamute and various singles. The current releases have just come out and there are plans for another Collabs album.